OPEN LETTER TO THOSE WHO SUPPORTED MY PETITION FOR CLEMENCY/PARDON. 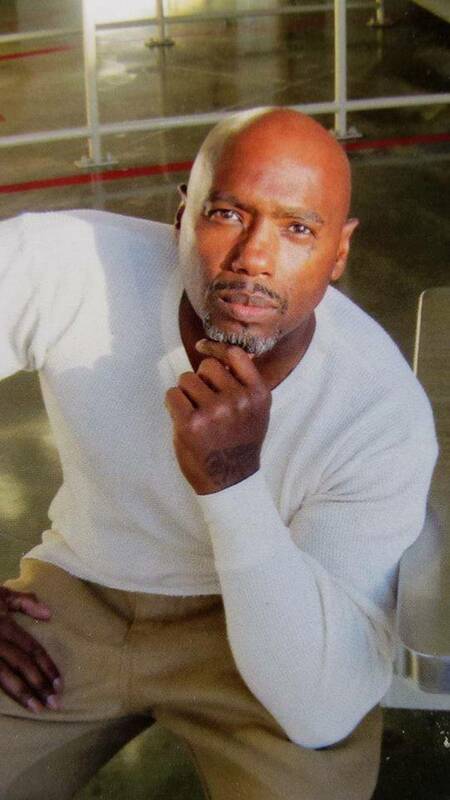 On 5-1-15 I received a copy of my petition for clemency/pardon and I was taken aback by the support that I received from all over the United States and countries like Canada-Netherlands-Germany-United Kingdom-and Mexico. I am humbled by your support and am forever indebted to you who took the time out of your lives to demand justice for me. I received support from Washington-North Carolina-Texas-Alaska-Tennessee-Ohio-Oregon-Virginia-Utah- California-South Carolina-Florida-Pennsylvania-Michigan-District Of Columbia-Delaware-New York-Oklahoma-Illinois-New Mexico-Colorado-and New Mexico. I give you my solemn vow that when I am released that I will stay the course and make all of you proud of me. Though I will be going in front of the Clemency board in December 2015-Ive also written to Governor Inslee of the State of Washington asking him for a pardon. Please keep me in your prayers and thank you again for believing in me.